We’re not a giant multi-national corporation or large chain operation, so you can expect to get highly personalized service from us. 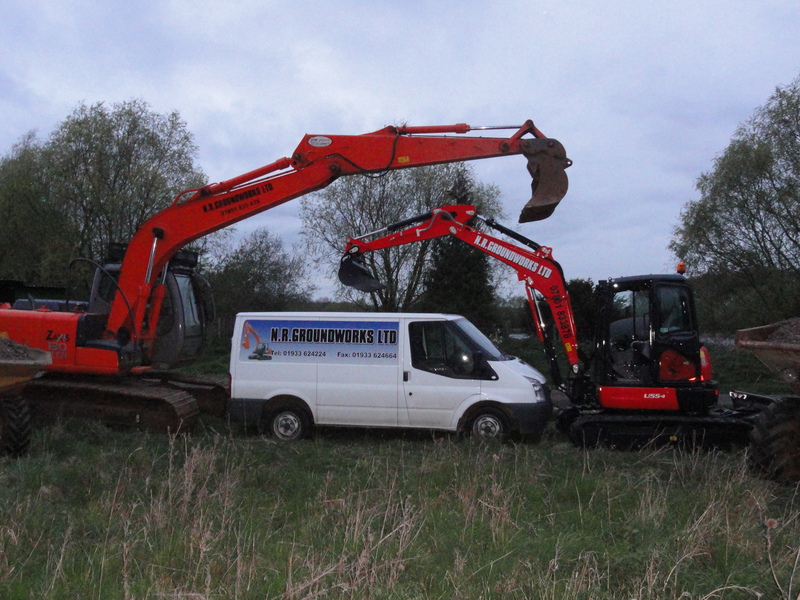 You’ll probably be dealing with our owner, Nigel the founder of NR Groundworks or one his expert senior team whom all have a broad experience working in and around the Northamptonshire area over several decades. 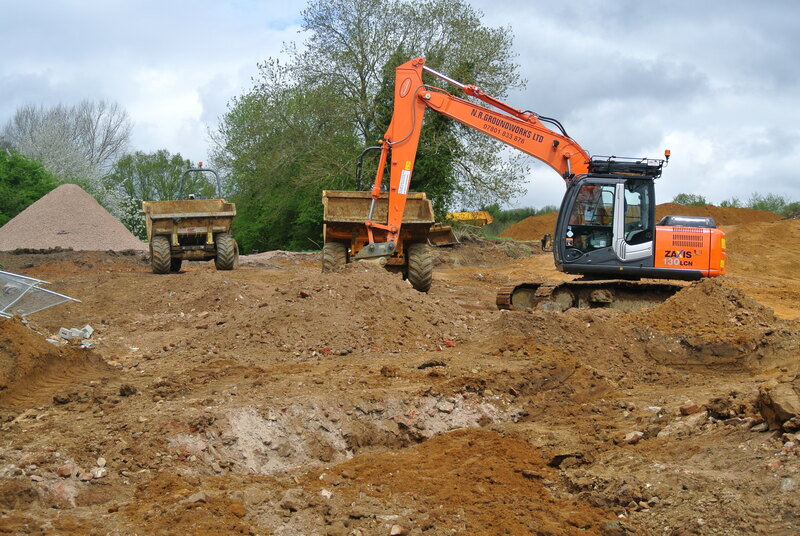 If you have a requirement for Civil engineering in the area of Northamptonshire/ Leicestershire / Cambridgeshire/ Bedfordshire we are the specialist contractor you should be talking to. 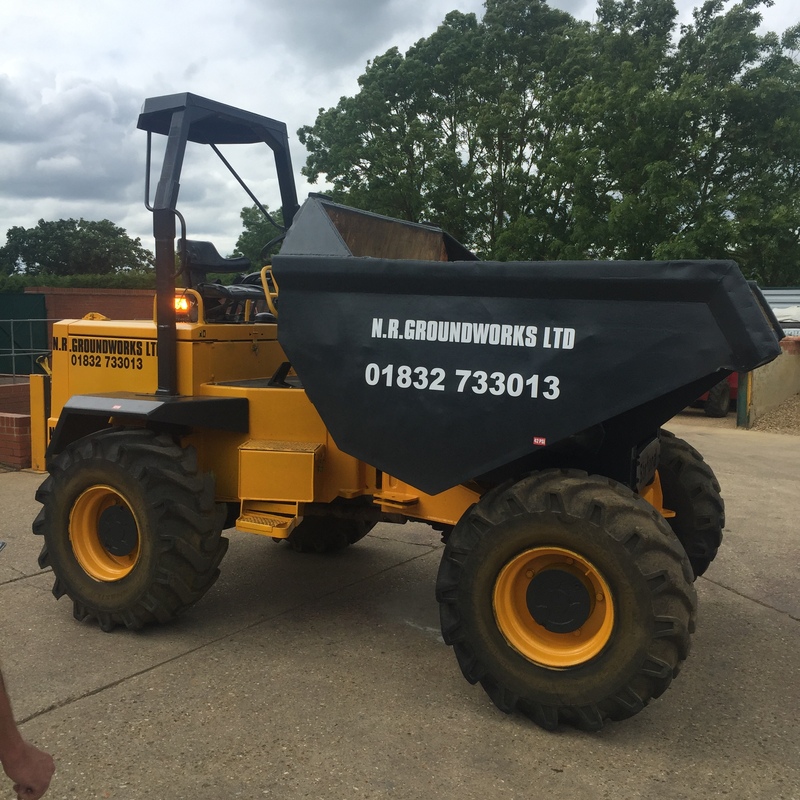 The number one priority we have at NR Groundworks is to provide our clients with an outcome that goes beyond their expectations, while giving them great customer service. You hear a lot of businesses making this promise, but we actually deliver on it. We spend a great deal of time communicating personally with our clients so that we know and understand their individual needs, their style and what their budget allows. 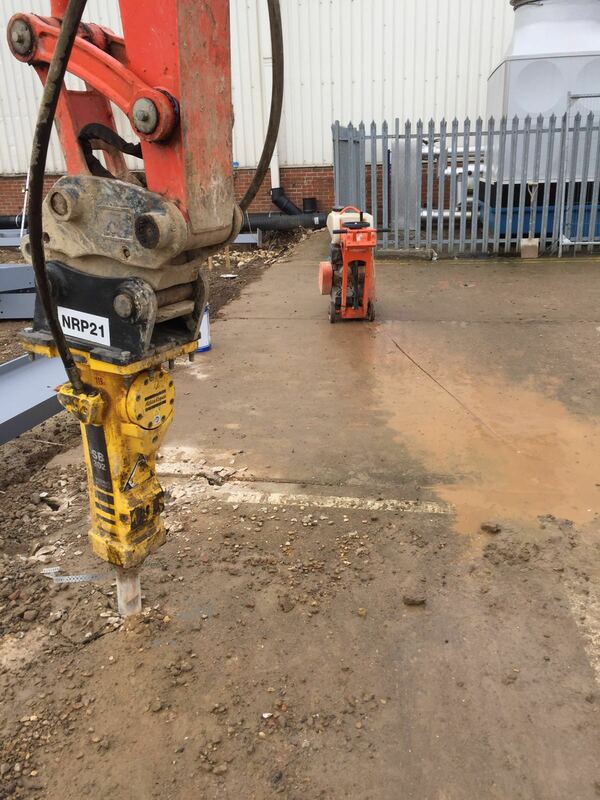 We continue our work on site until our customer lets us know they are 100% satisfied with the results. Furthermore, we also set very high and stringent standards for ourselves that we must meet before signing off on any job. 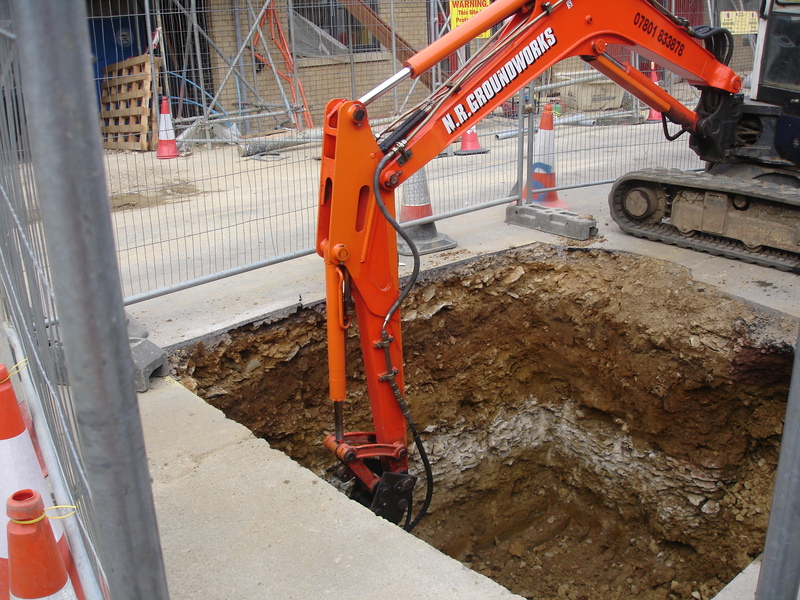 We have a very loyal customer base who we work very closely with to deliver projects on time and on budget. 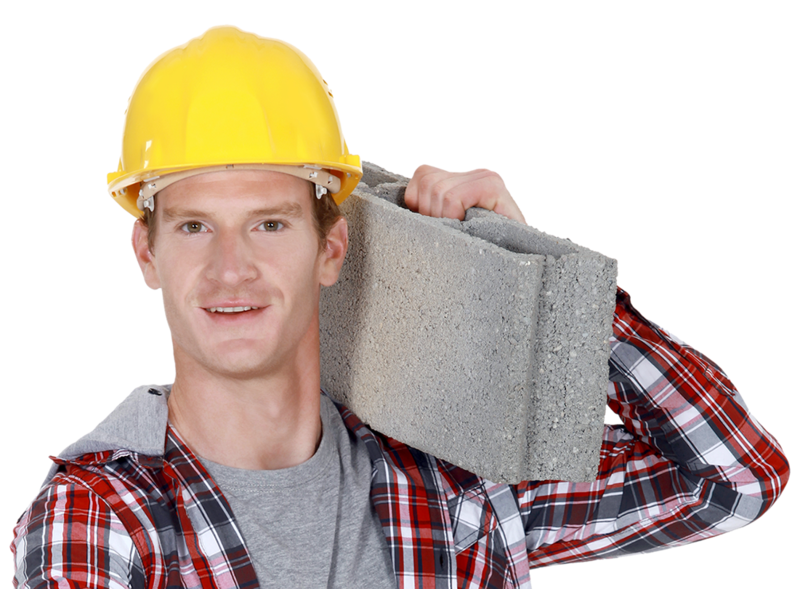 By working in cooperation from conception to completion we feel this makes us more part of our client’s team than another sub-contractor. We take pride in having received so many repeat contracts following the successful completion of a competitive tender. 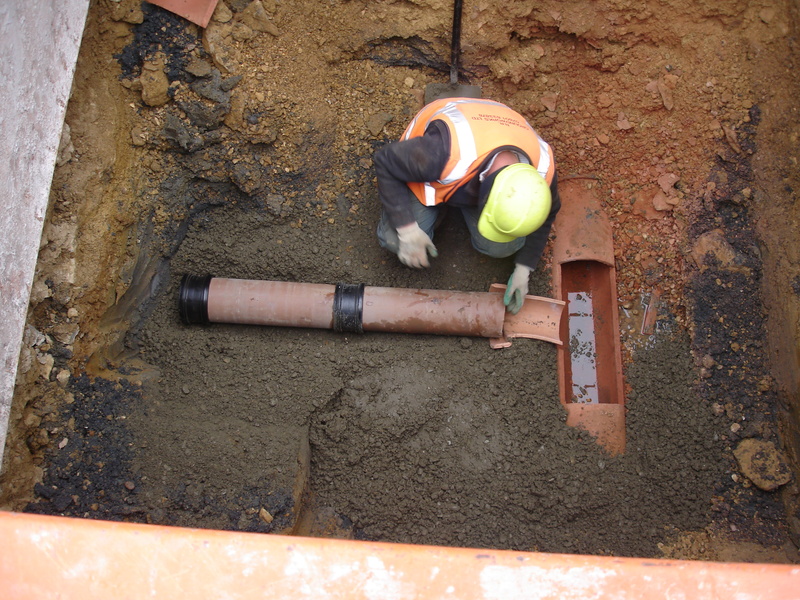 This demonstrates our ability to provide expertise and value when we undertake drainage and sewerage projects. 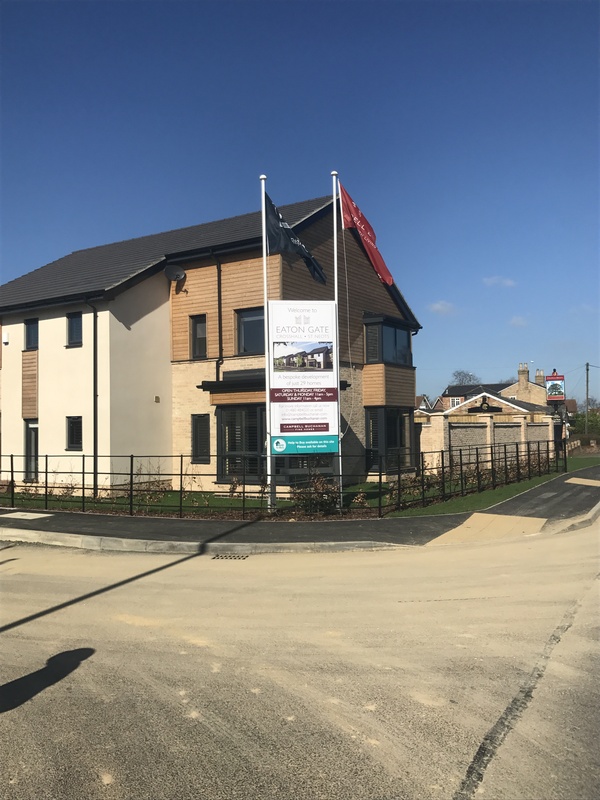 NR Groundworks has built their reputation on delivering high quality results, by providing clients with an amazing outcome while keeping the focus on performing great customer service every step of the way. This is the key to our success so we spend a lot of time discussing your project, what you need, what your vision is, understanding your taste and style, without forgetting about your budgetary requirements. Our commitment and why we work so hard is to give you 100% satisfaction in the end result and we will keep at it until we know you are completely satisfied. We operate under the highest of standards and expectations; so, we won’t be happy until you are. Over the years, we have learned that by working hand-in-hand with clients every step of the way, as well as throughout the entire supply chain, we are far more creative and productive and when it comes to planning, designing and the ultimate construction of new roads and highways. 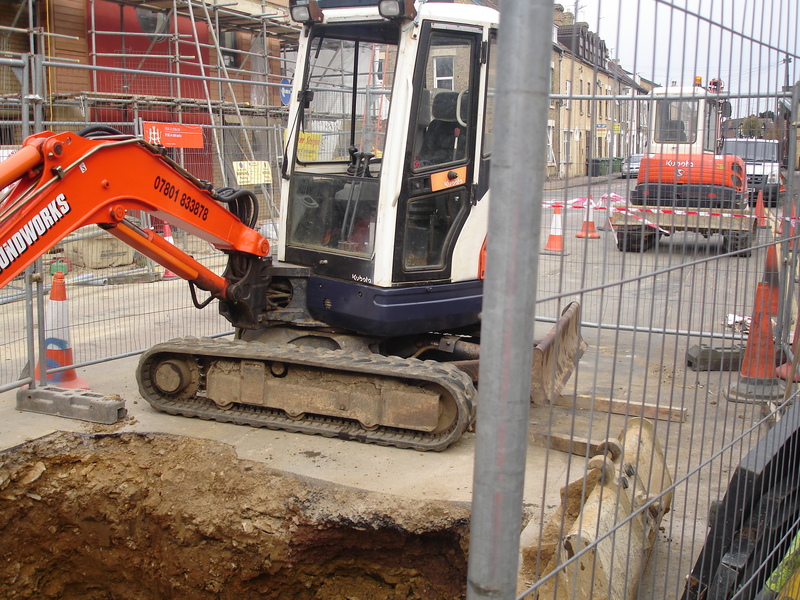 This allows us to develop the most suitable infrastructure solutions, whether an urban or rural scheme, which enables us to deliver the level of work that, exceeds customer expectations. 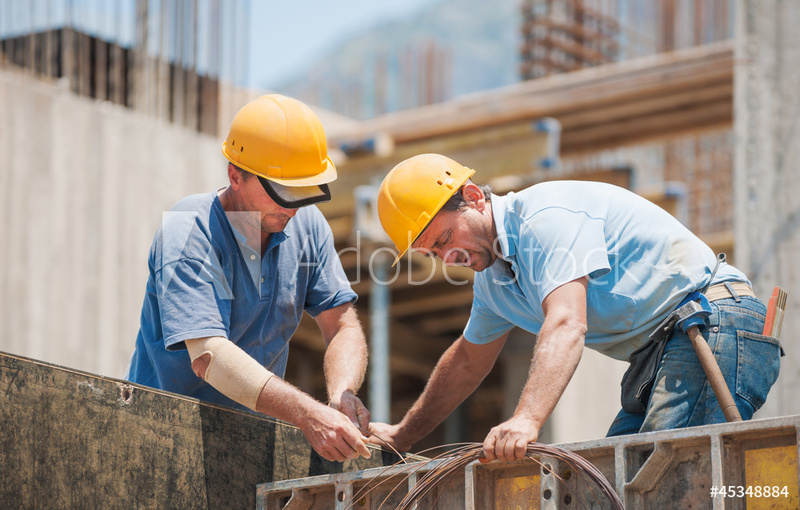 We work best when we take a partnering approach to our projects. Our focus is on coming up with innovative engineering solutions and techniques and using advanced technologies wherever possible to minimise waste and keep costs down. We can mobilise our teams quickly, we have a very capable up-to-date plant with all the necessary equipment, which allows us to offer clients better value and added efficiency. Website built and maintained by Square Media Solutions Ltd.